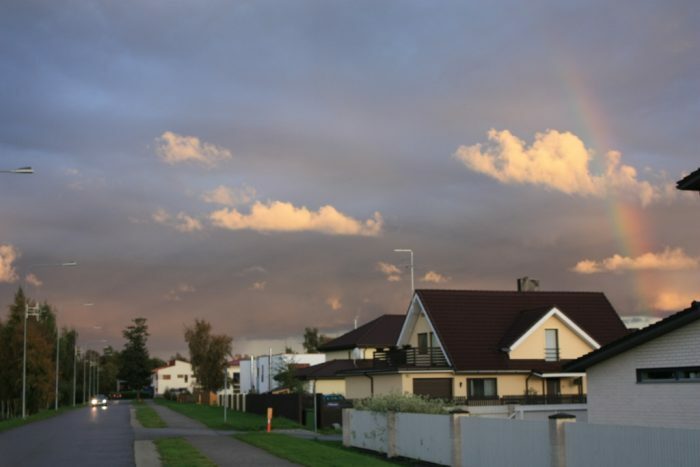 While many of Tallinn’s neighborhoods remain as drab Soviet apartment blocks (not very interesting for running) fluctuations in socio economics have allowed the Kakumae area to blossom with gardens, nice sidewalks and ritzy private housing. For this reason, it remains one of the safest and most runnable residential areas in the city, and by chance it’s one of the greenest. It can be fun to explore the side streets, but most are narrow and without a shoulder. If you don’t want your run interrupted by traffic (even minimal traffic) your best bet is to stick to some of the main drags, including Vabaõhumuuseum Tee, Vanaranamõisa Tee, and Kakumae Tee. All of these have a nice sidewalk or bike lane detached from the traffic lane. Afterwards, you can check out the Vabaõhumuuseum (Open Air Museum) which showcases the region’s historic rural architecture. Add on: Do an out and back on Raime (connected to Kakumae Tee) for water views and an extra 5 km or so.